Most HHFL children are orphans or have been abandoned. In most cases they are abandoned when their mother dies, especially when there is no grandmother to take over care. They suffer from extreme malnutrition, which makes them vulnerable to diseases such as tuberculosis, rickets, HIV and dehydration. Orphaned and abandoned children are left to roam the streets becoming prey to sexual and labor exploitation and harassment by gangs and drug recruiters. Young orphaned girls who live on the streets are often recruited for prostitution. Most of the HHFL children that fall into this category are found and brought to HHFL by kind souls in the community. A few find HHFL on their own through word of mouth. Many HHFL children either belong to HIV-positive mothers or destitute single mothers who are at great risk of becoming HIV positive. Surprisingly, less than 10% of HHFL children are HIV positive. HIV+ children and their infected mothers are provided with a combination of antiretroviral drugs and proper nutrition to ensure stable health. All HHFL children are HIV tested on a yearly basis. During the post-election violence in January 2008, Hanne and Ted worked in one of the refugee camps. The need was overwhelming. They personally rescued 20 orphans and two HIV positive mothers, each with three toddlers who were in extreme danger of dying of dehydration. 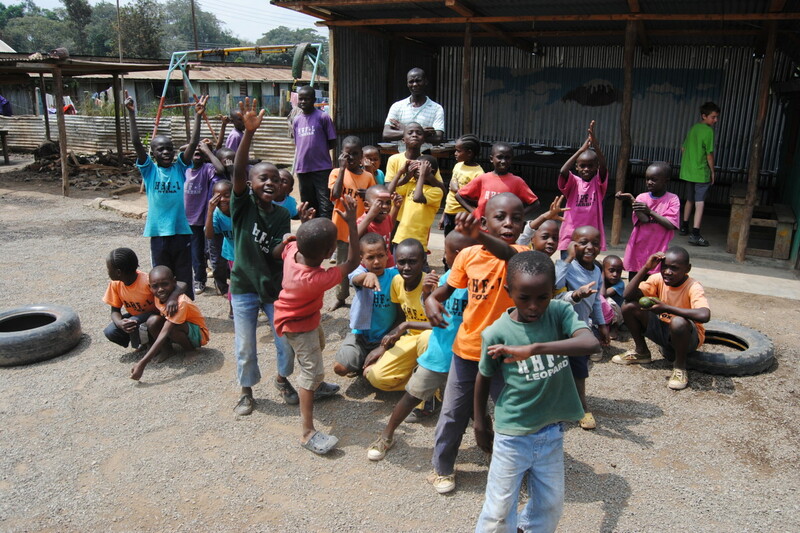 These children are still with HHFL today.